HEART-PUMPING PERFORMANCE WITH ADDED PEACE OF MIND. 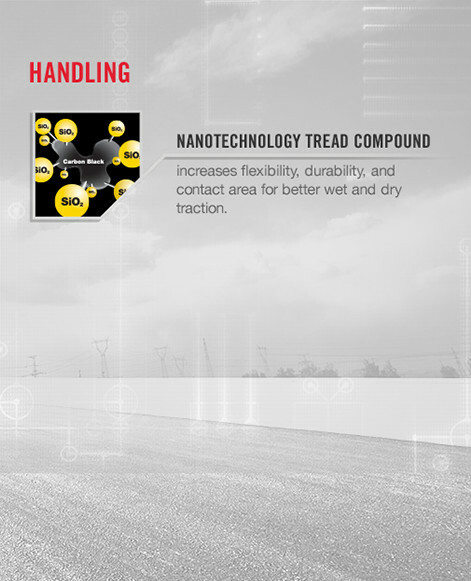 Nanotechnology Tread Compound bonds high-grade silica and polymers for better wet and dry grip. 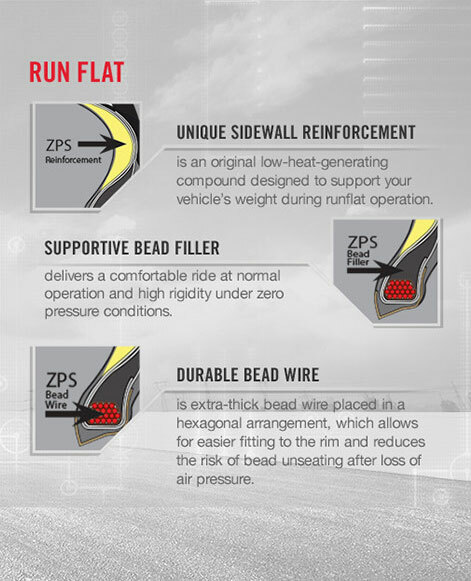 Features rigid sidewall reinforcement, a proprietary bead filler, and durable bead wire—which provide support for the vehicle’s weight during the loss of air pressure. Yokohama tires are designed to perform better, keep you safer and take you further. The ADVAN Sport Z.P.S. 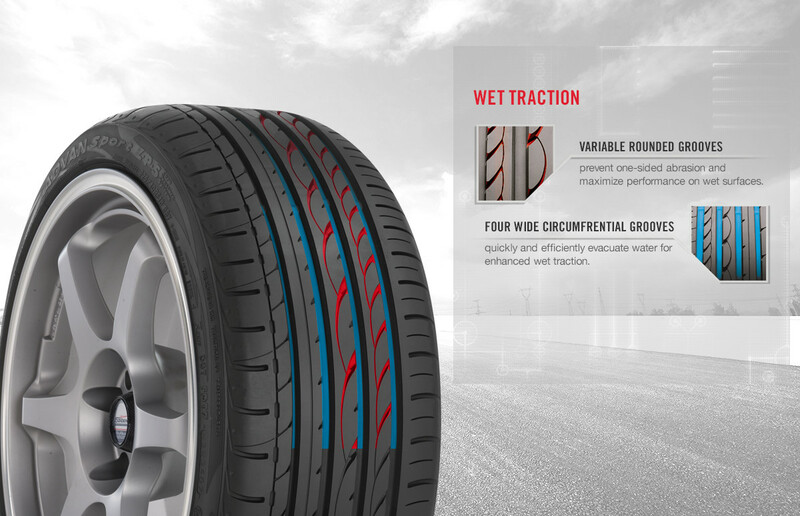 combines Yokohama’s signature performance with Zero Pressure System runflat capabilities. 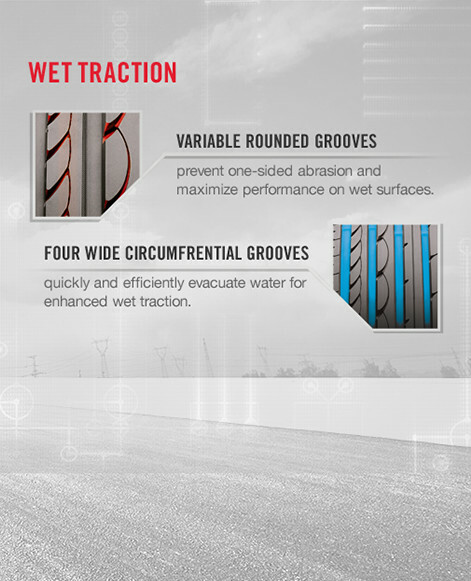 It features variable rounded grooves to maximize performance on wet surfaces and a nanotechnology tread compound to increase flexibility, durability, and contact area for better wet and dry traction. In the event of a total loss of air pressure, Yokohama’s advanced runflat technology maintains the performance and stability of the ADVAN Sport Z.P.S. for up to 50 miles and 50 mph. Therefore, your vehicle must have a functioning tire pressure loss warning system to alert you in case a flat tire goes unnoticed. ADVAN Sport Z.P.S. tires do not require specialized wheels. They are designed to work with wheels that meet Tire & Rim standards. Consult your vehicle manufacturer for any requirements when replacing original equipment runflat tires.